Excellent for large groups wanting to get together to enjoy some of that tropical Mediterranean sea and sun, meet the traditional A.Candan gulet. Designed for charters, spaciousness is in abundance. The local crew, run by the highly experienced Captain Ali are anxious to please their guests during their gulet sailing holidays. Great food, caring services, spacious living areas, are just a few of the characteristics when embarking on a blue voyage charter with this Turkish gulet. 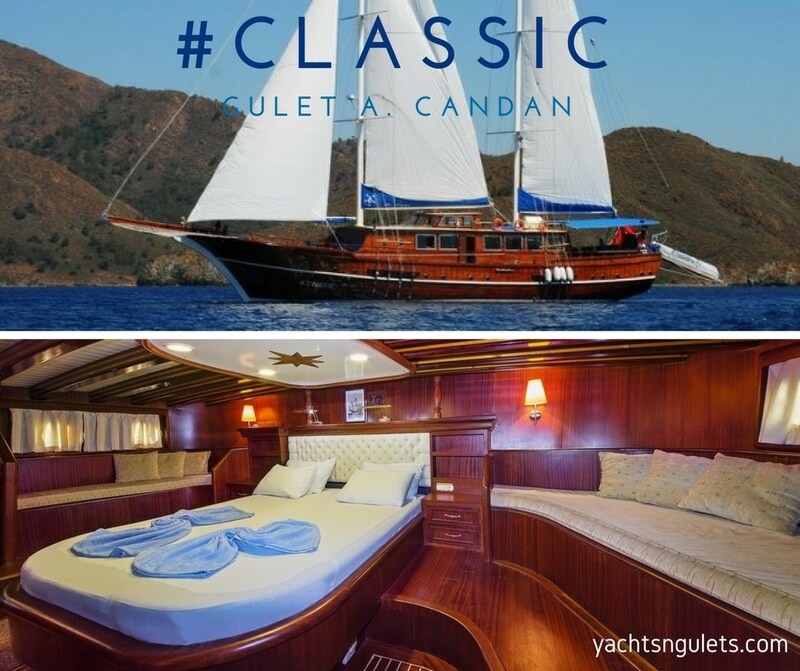 A.Candan gulet is another one of the oh so popular classic gulets, all wood and varnished, she is well kept to standards – if not above. The owner has been in the tourism of blue cruises for the past 2 decades, right when it all really started and prides himself and his crew for great caring services with traditional Turkish hospitality adored by travelers. The A.Candan gulet stretches 35 meters in overall length, with an 8 meter beam. There are two master cabins, two double cabins and four twin cabins for guests for an accommodation capacity of 16. The sunning areas are present both above the large coach house as well the forward deck. Alfresco dining can be enjoyed with all the wonderful delights from the Turkish kitchen on either the aft or fore deck areas. All the cabins are fitted with air conditioning as well as private bathrooms. 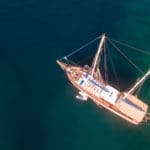 The gulet is very well kept and clean – not to mention very spacious. 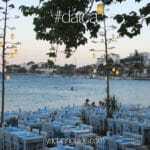 She is an excellent choice for large groups interested in exploring open sea travels in the Greek Islands. 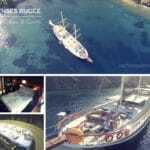 This beautiful boat offers cruising areas along the Turkish coast, the Dodecanese islands, and if available – the Cyclades islands during low season months. It’s all about being relaxed and content on board. 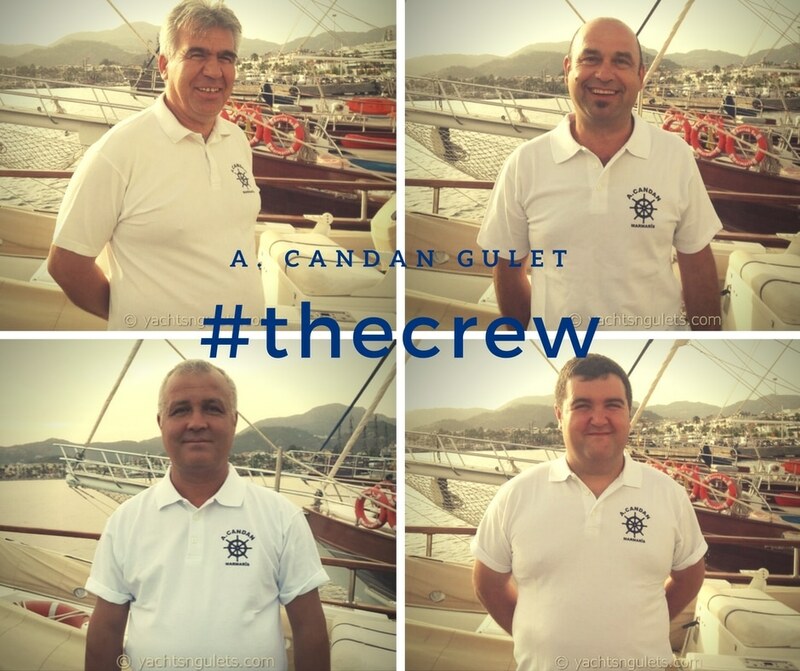 Let the crew take care of you while you take in all the amazing scenery during your private gulet charter holidays on board the A.Candan traditional Turkish gulet. 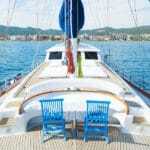 Why not inquire about the A. Candan for your next blue cruise holidays!